Elk Island is a very different type of national park. Located only 30 minutes outside of Edmonton, Elk Island is the only national park in Canada which is entirely fenced in. If this were Africa, Elk Island would probably be called a game park or a game preserve. Game is in fact the primary purpose of Elk Island. It is the location of the genetically purest herd of bison, both wood and plains, in North America. Bison populations at Wood Buffalo National Park, Riding Mountain National Park and locations in the US all came from the herd at Elk Island. 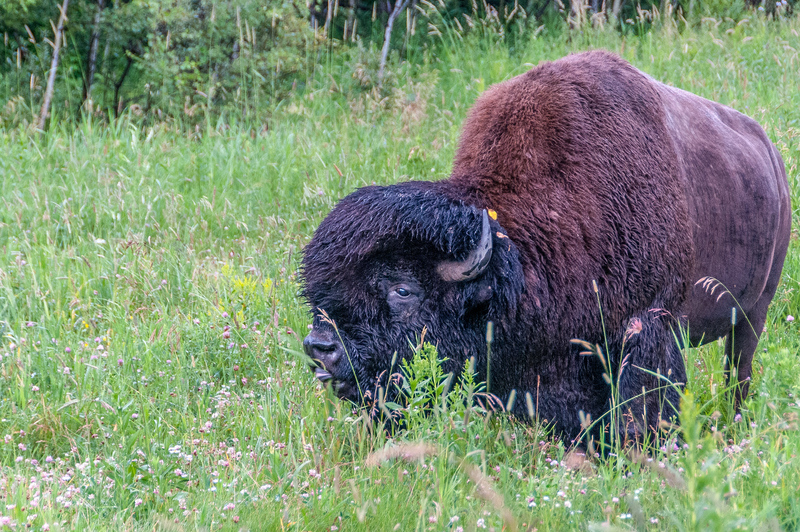 It has been an extremely important part of the attempts to bring back bison to North America. Elk Island is one of the easiest national parks to visit in all of North America, given its close proximity to Edmonton. In addition to the game you can see in the park, it is also host to many events and concerts and is a popular destination for school groups. 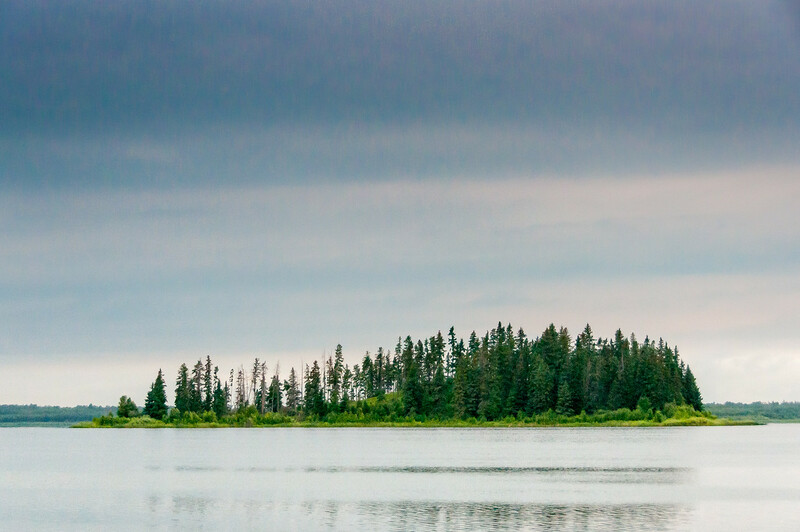 The Elk Island National Park is best known for its rich and abundant wildlife. The park is best known for the dense population of ungulates or hoofed mammals. In fact, this is where you will find the highest amount of them in Canada. In addition to these hoofed mammals, there are also other wildlife species such as white-tailed deer, coyote, beaver, bison, mule deer, porcupine, and lynx. There are some sightings of timber wolves and black bears within the park although they are not as plentiful as the other wildlife species mentioned above. The elk population in the Elk Island National Park is the most thriving of the wildlife species though; hence, it name. Parks Canada is the one managing the park to ensure the preservation of the elks, along with the other wildlife species in the park. 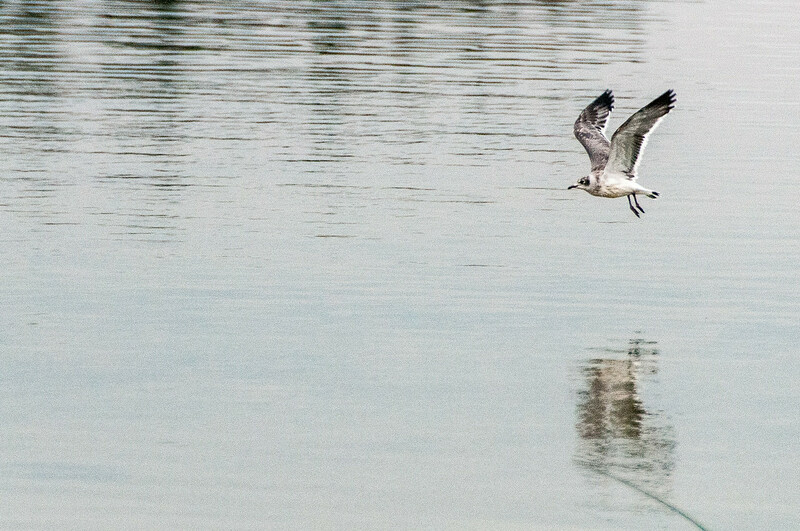 Wildlife viewing is the number one activity at Elk Island National Park. However, you have plenty of other things to do especially since it is open 24 hours a day, all year round. The top summer activities include hiking, mountain biking, camping, kayaking, and canoeing. During the winter, snowshoeing, wildlife gazing, and cross-country skiing is a favorite among tourists. National Parks are only created about once every few years. My my estimation, only 8-10 of the 103 national parks in North America are really hard to visit, and all of those are in the Arctic. Even American Samoa isn’t difficult to visit as it is just a regularly scheduled flight. Incredibly jealous of you having visited so many National Parks. It’s also one of my goals to visit them all, hopefully I’ll do it in my lifetime! However the problem is they’ll keep creating new ones, plus some of them are so inaccessible (the ones in Alaska and American Samoa!) Good luck!